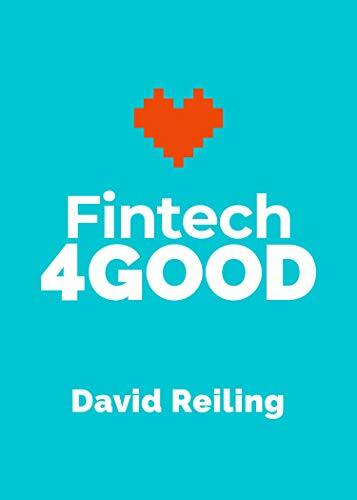 Through the power of financial technology (otherwise known as fintech), doing well and doing good are no longer mutually exclusive. In fact, they are combining forces to exponentiate success across the board. Helping others is just as important of a metric as making money – and we can now achieve both at the same time. These five fintechs will illustrate that you don’t have to choose between making a difference in your wallet or a difference in the world. You can dare to be different by picking both.